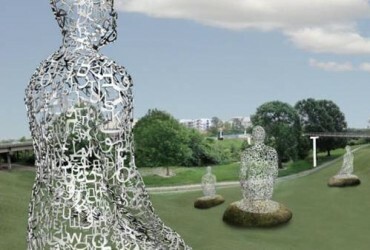 A new sculpture exhibit by Jaume Plensa has recently erupted along Buffalo Bayou in Houston. 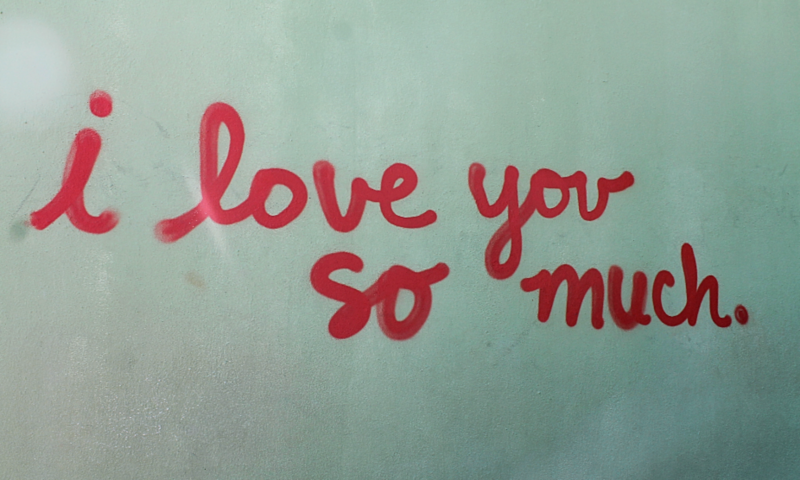 Mr. Plensa will be giving a lecture at the MFAH on February 16, 2011. For complete details, click here. Photo of El Alma del Ebro, originally uploaded to flickr by Paulo Brandão. 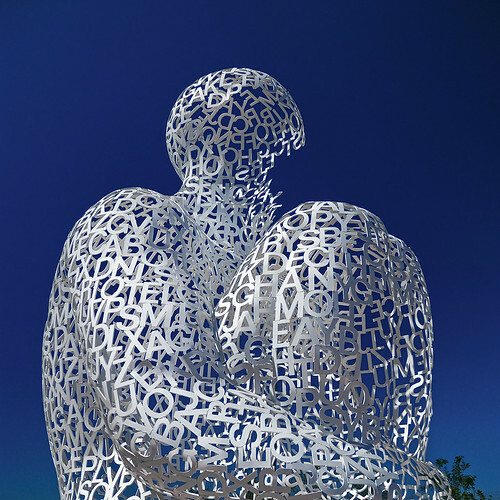 “El Alma del Ebro” sculpture by Artist Jaume Plensa.